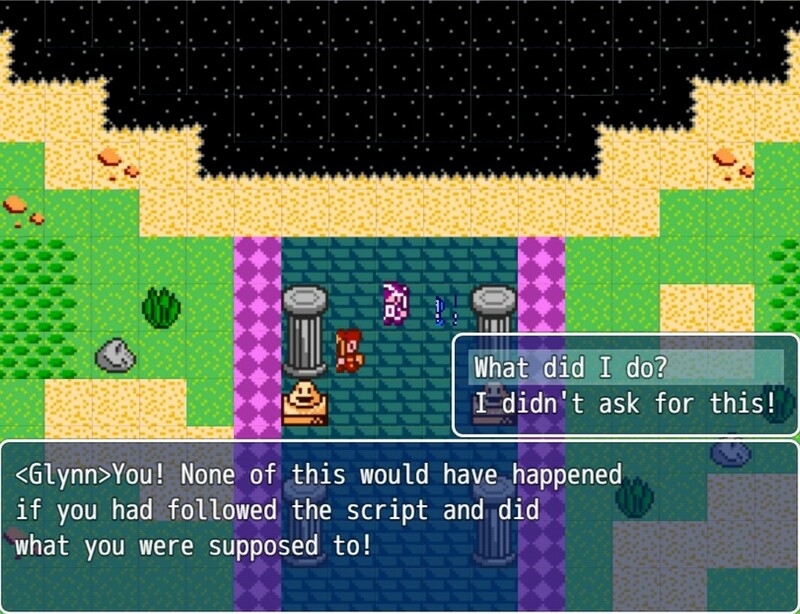 Legend of the Phoenix by RPGVIDEO is a classic RPG game between good and evil. The story begins with the main character as the great hero meeting the King and was vested the title of Legend of the Phoenix. 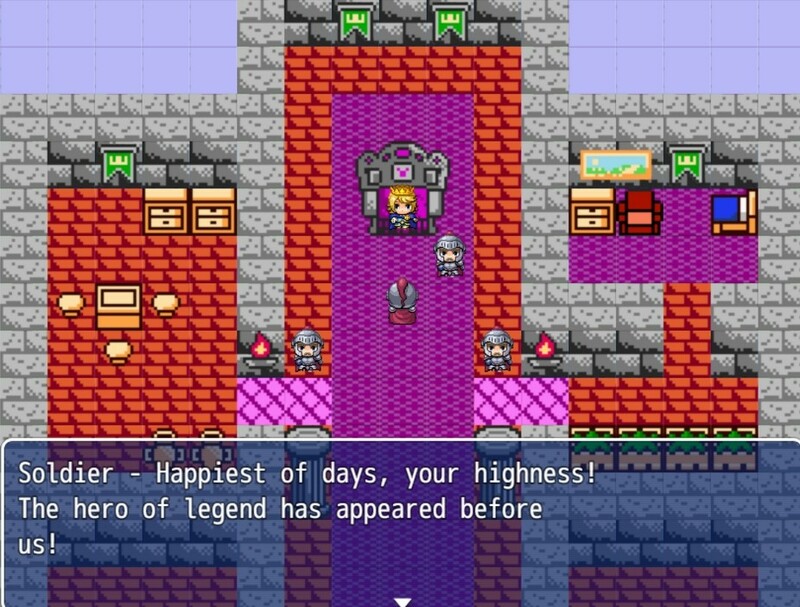 After playing the game for an hour, Legend of the Phoenix reminds me to classic JRPG titles such as Dragon Quest,Final Fantasy 1 and most Kemco RPG games. The music is catchy and enganging though the sound effects for choosing a menu could have used a better sounds rather than a cash machine's "ding" sound. The game could have been better if the battle system introduce an automatic battle that remember the last battle command the player's used. 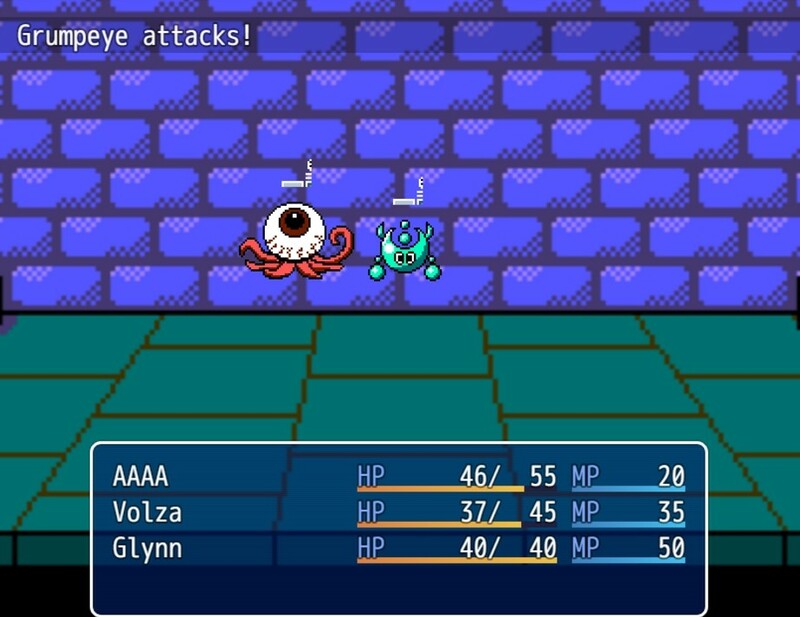 The game could also use more varied animations especially when attacking with skills. Overall, Legend of the Phoenix will attract classic RPG fans as it stays true to its root. The story is quite interesting and there quite a few humourous conversation among the characters as well.